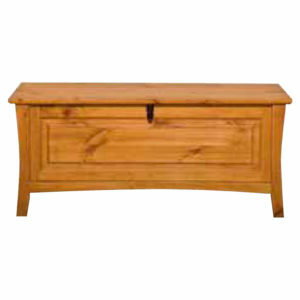 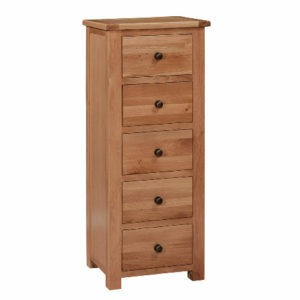 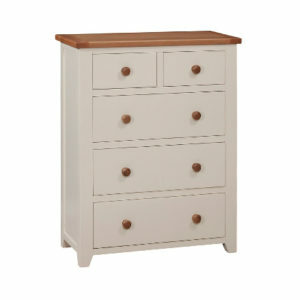 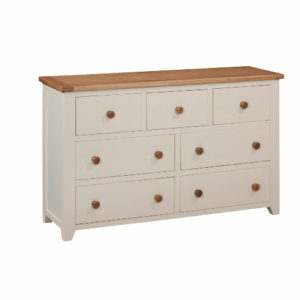 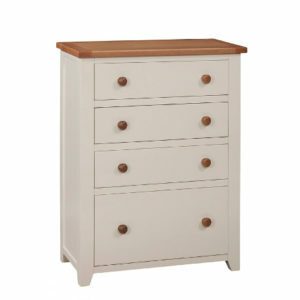 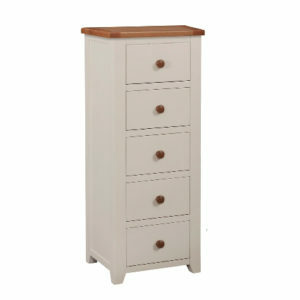 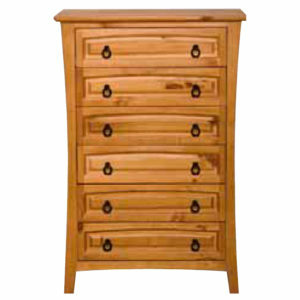 The Crossbarry bedroom furniture range is crafted in Solid Oak in a traditional French style. 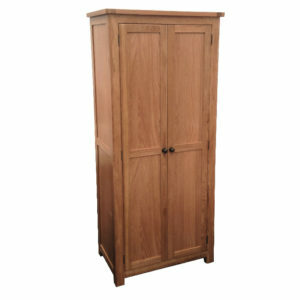 The Crossbarry Double Door Wardrobe with 2 Drawers complements the Crossbarry Electric Adjustable Bed. 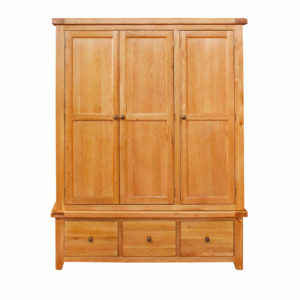 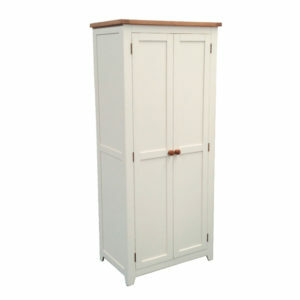 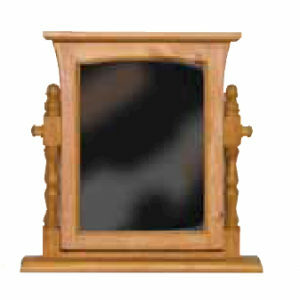 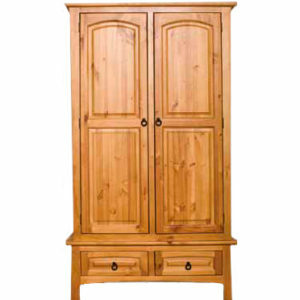 This beautiful Wardrobe is crafted in Solid Oak in a traditional French style.